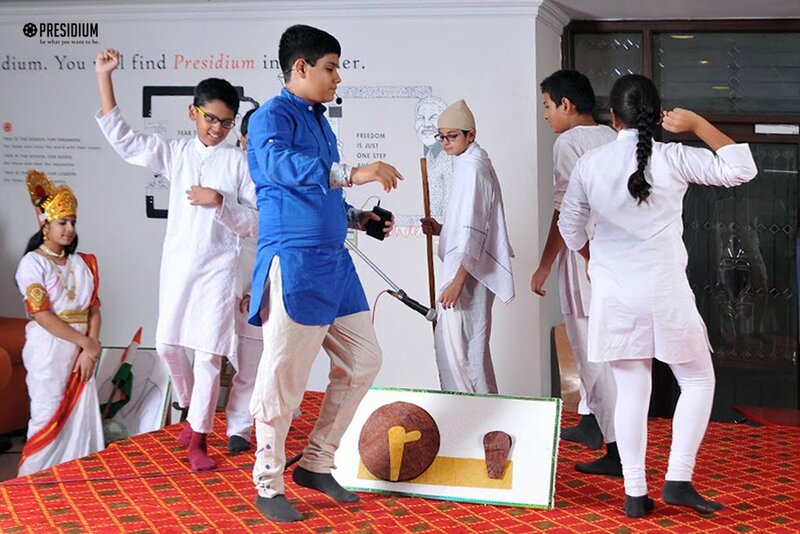 To develop theatre skills and provide stage exposure, an inter–class skit competition was recently organized for the students of class VI to VIII at Presidium, Faridabad. 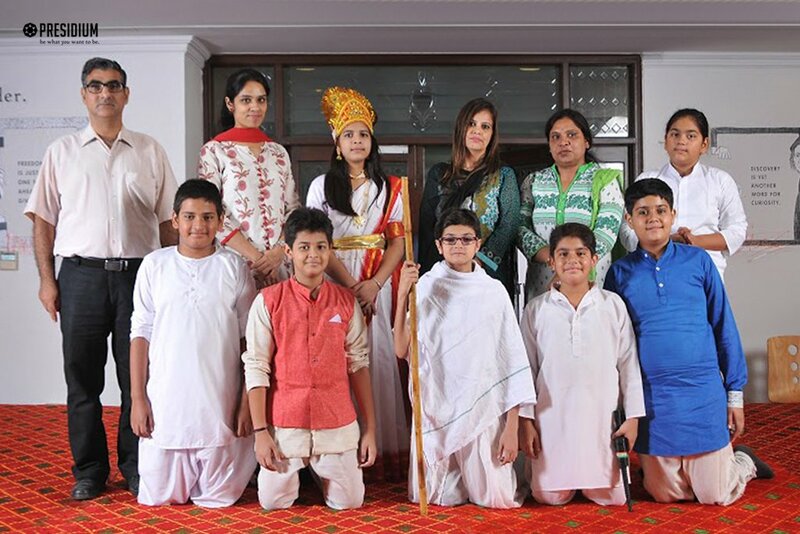 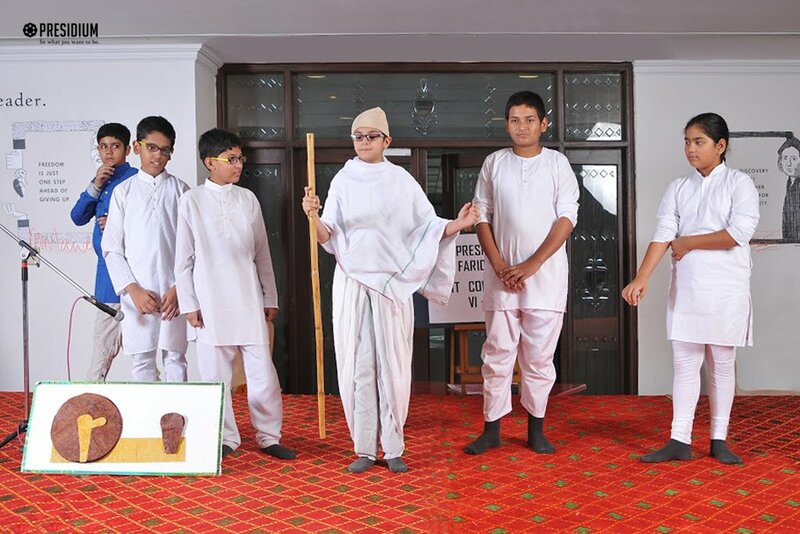 Participating with full bloom, the young leaders enacted various characters of the skit with elegance and grace on current topics like The Importance of Education, Cleanliness Drive and Respect for Elders. 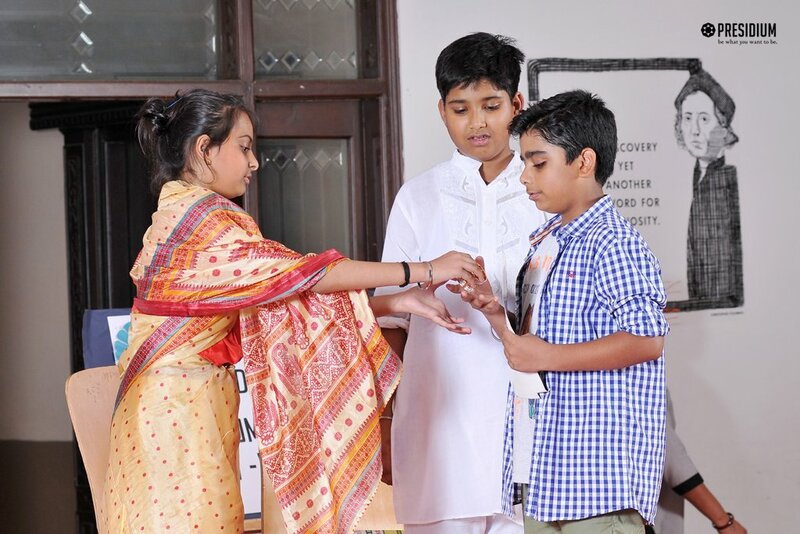 Offering an enriching experience for the students, the activity gave them an opportunity to perform and exhibit fine acting and speaking skills. 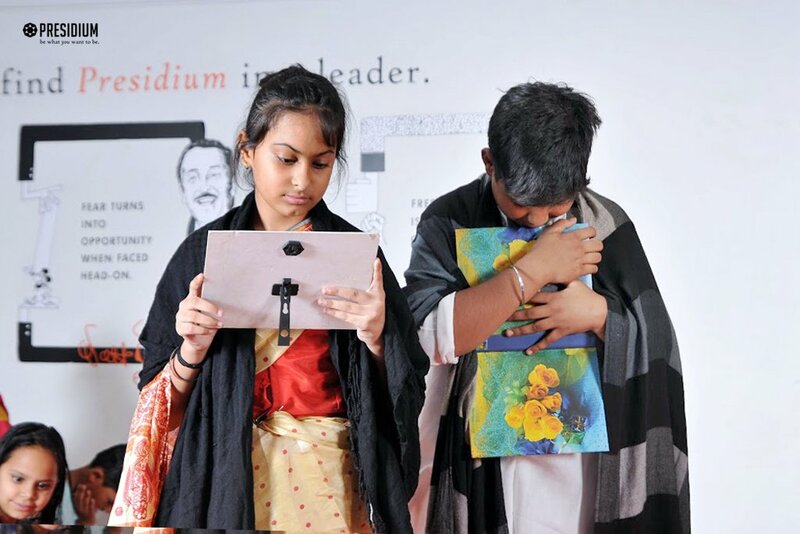 Focusing on presentation, expression, body language, stage setup and costumes, the activity helped the budding artists to develop their imagination, clarity of speech and public speaking.